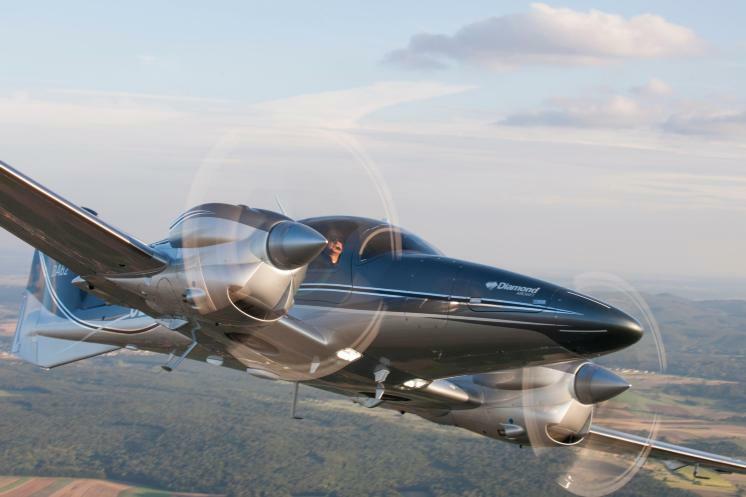 This plane is everything you could want in an aircraft. A gorgeous highly accessible spacious cabin, low fuel burn and maintenance costs you can have it all in an aircraft! Includes Garmin latest greatest G1000 Nxi Panel. This is the perfect plane to build twin time as you step into the jet world and beyond. Call us to discuss this cutting edge aircraft. Gorgeous exterior design. High quality finishes are used though out this plane is all over white with gold.